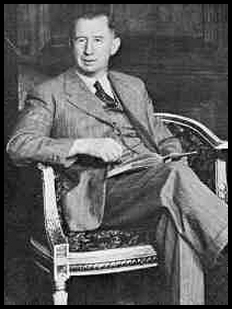 This section of the site is devoted to analyses of the characters in Nevil Shute's novels - his "Ordinary People Doing Extraordinary Things." Readers are invited to submit analyses of their favorite characters for use in this section. All characters are fair game, not just the leading men and women. Analyses may include, but are not limited to, in which book(s) the character appeared, his/her salient characteristics, the development/believability of the character, whether or not the character appears to be based on a real person or combination of persons, etc.